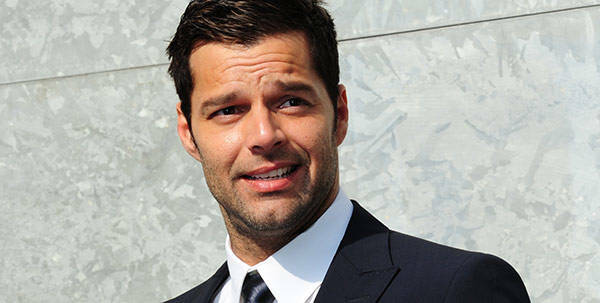 Ricky Martin is Livin’ la Vida Soltero at as of the holidays, The Back Lot reports. According to a report by El Nuevo Día (confirmed by Martin’s publicist) the singer amicably ended his relationship with long-time partner, Puerto Rican financier Carlos González Abella. Martin came out in 2010 after the birth of his twin sons Matteo and Valentino. He didn’t reveal the name of his partner until 2011 during a Behind the Music interview with VH1. Martin was born in Puerto Rico but he obtained Spanish citizenship two years ago. Herecently told Agencia EFE that he hoped to get married in Spain. Looks like that might be on hold.